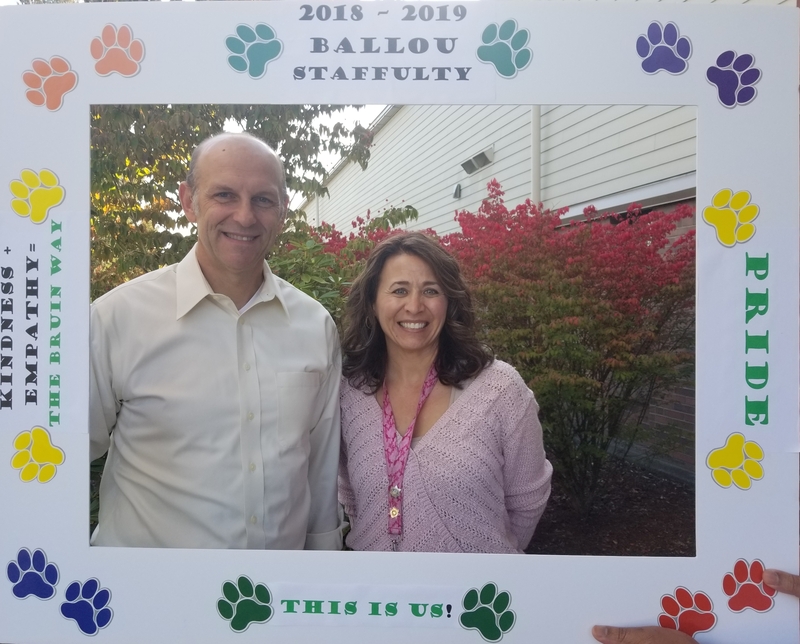 The Ballou Junior High School Counseling Department in conjunction with all stakeholders play an integral role in encouraging and celebrating the unique strengths of each student. The professional school counselors advocates for all students to have a safe and rigorous learning environment to help them become college and career ready. Given equity, access, and targeted support, all students will be empowered to explore and define their idea of success and growth in academic, career, and social/emotional development domains. We believe that each student is unique. Each student’s individual uniqueness needs to be nurtured and celebrated. Think you can't afford college? Think again! Are you in 7th or 8th grade? You may be eligible for a four-year College Bound Scholarship. Please see your counselor for more information.